Blessed with favorable weather, colorful ethnic culture and mouth-watering delicacies, southwest China’s Yunnan Province is frequently visited by a lot of foreign friends. Some of them even stay and live in the province after visiting, witnessing its rapid development. 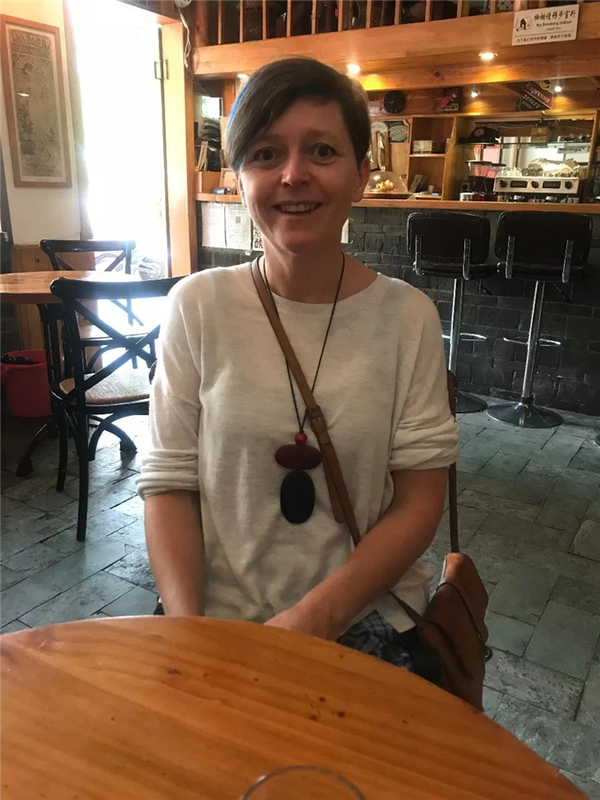 Claire Roberts is a cycling enthusiast who rode across some cities of China and stopped at Kunming, capital city of Yunnan in 2017 due to its eternal spring. She said that Kunming is amazing. Warm sunshine, clean environment and less life stress are reasons for her to stay here. She’s satisfied with the public security and public transportation. And all of these are also the reasons why she puts her cycling plan on hold and is “stuck” in Yunnan. Teddy Bowers came to Beijing as an exchange student eight years ago. 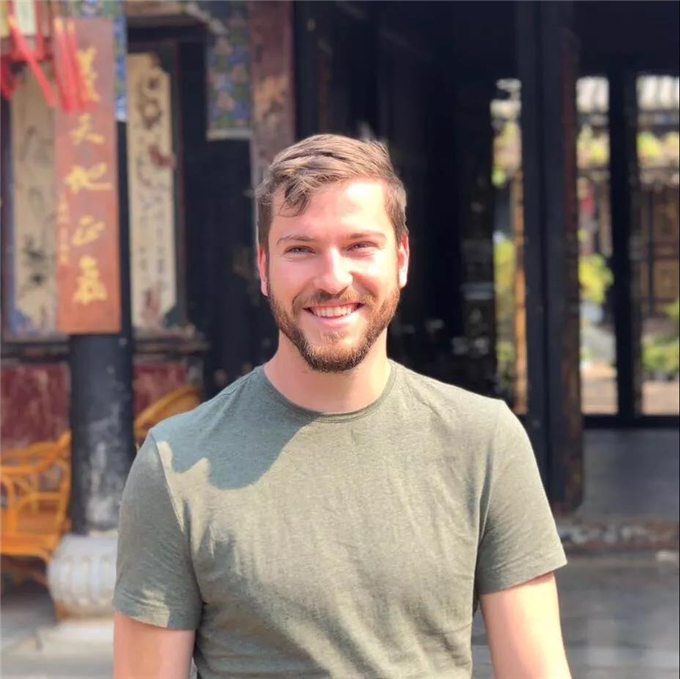 During his study, he participated in a homestay plan in Yunnan and started his career in Kunming after graduating in 2012. Teddy now can speak Kunming dialect fluently and is the captain of a rugby team named Flying Tigers. The team is made up of foreign friends and Kunming natives. He said that he’ll bring the joy of rugby to more people and introduce more people to the charm of the province. 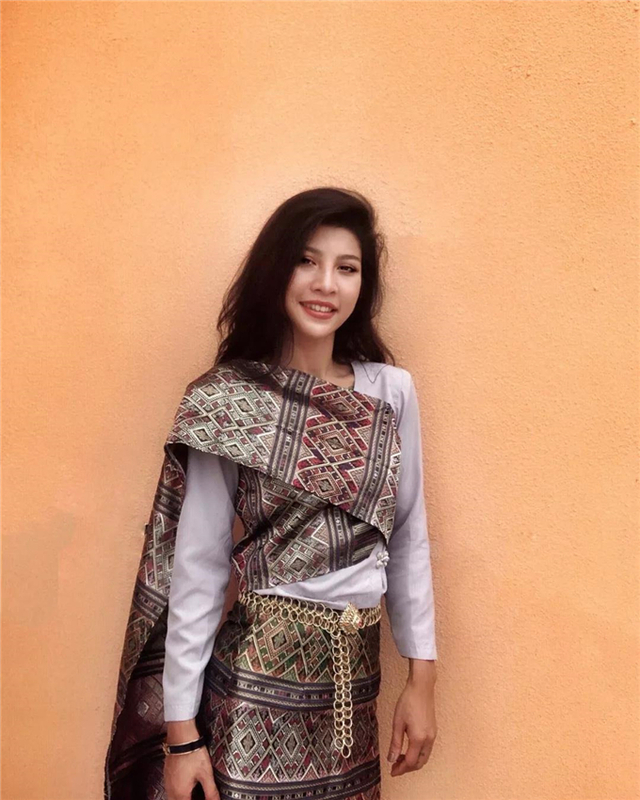 Nana is a Thai girl from Chiang Mai who has lived in Kunming for 10 years. She’s now a hip-hop teacher in the city. Nana likes the weather, clean street and hospitable people of Kunming. She said that Kunming is becoming more and more international and she’s amazed by the development of the city. She has also been to other cities of China, but still considers Kunming as home to her.